In cooperation with its Brazilian partner, the RKB Group has joined the latest edition of Mecânica Trade Fair, the most traditional industrial event in Latin America. 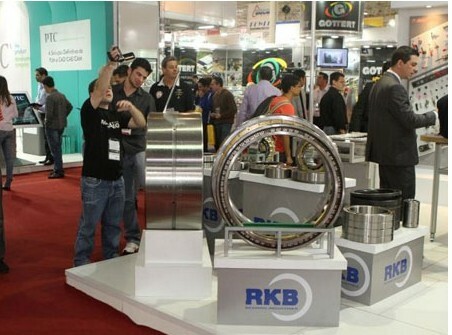 Also in this occasion, the trade fair, which took place in São Paulo, has proved to be an excellent opportunity to launch the latest products and technologies of RKB on the South American markets. The high turnover of both domestic and foreign visitors revealed once again the strong interest of such markets in the value-added rolling bearings manufactured by RKB.